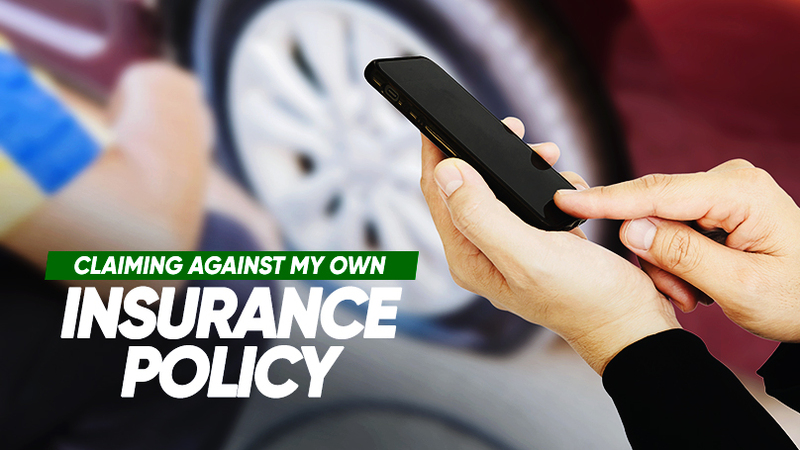 When you are at fault for an accident or you have lost control of the car that resulted to the accident, you will probably be considering whether to claim from your own insurance policy. Remember to work out your sums before making a sound decision. When a claim is successful, your NCD will be affected and your renewal premium will be higher. Factoring the S$500 excess plus the additional premium of S$840 for your insurance renewal, you will have to pay an additional premium of S$1,340. Thereafter, if it is a minor damage to your bumper, you may want to consider repairing it at less than S$500. Contact Autoshield at our customer service hotline at 63850007 or mobile 8588 1688, 8588 9191, 8686 9991, 8688 9991, 8588 9991, 8866 9991, 8868 9991, 8668 9991. and we will share with you on where to get affordable repairs at low cost with good workmanship, to reduce your costs.